Certified to teach dance through C.D.T.A. Certified to teach through C.D.T.A. 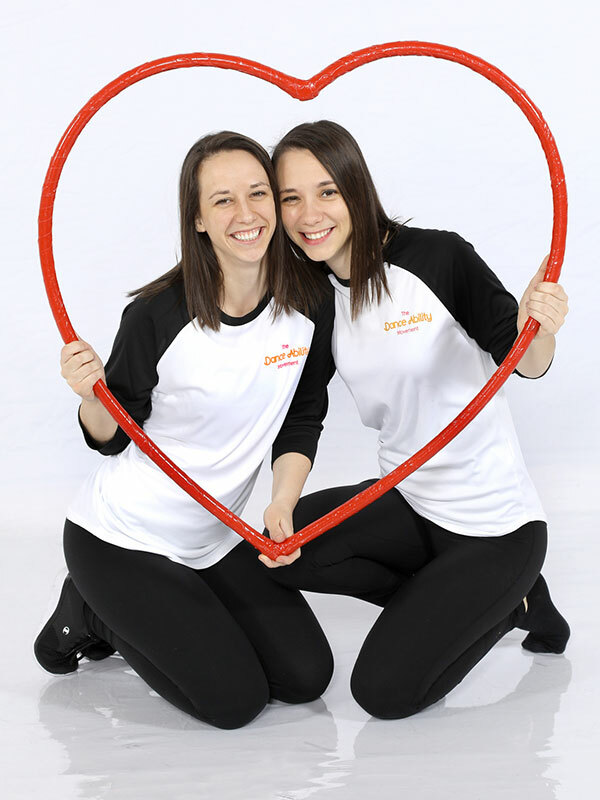 Mallory and Jade are Occupational Therapists (OT’s) and Dance Instructors with a passion for helping dancers to achieve their dreams. Both dancing since pre-school, the sisters have experienced the many benefits of being a dancer. Certified through the Canadian Dance Teacher’s Association and trained in a number of dance styles, Mallory and Jade have competed internationally, created University dance teams, hosted University level dance competitions, and enjoyed fulfilling dance teaching careers since graduating from Dance Elite. Mallory and Jade have experience in pediatrics as Occupational Therapists and volunteering with individuals with additional needs in the community. They have additional training in sensory processing disorder, Handwriting Without Tears, Principles of Safe Moving and Handling, child development, and neuro-developmental treatment. They believe in making dreams come true through inspiring dancers to be the best that they can be! It was during Mallory’s O.T. schooling in 2010 that the inspiration for Dance Ability, now The Dance Ability Movement, became a reality. 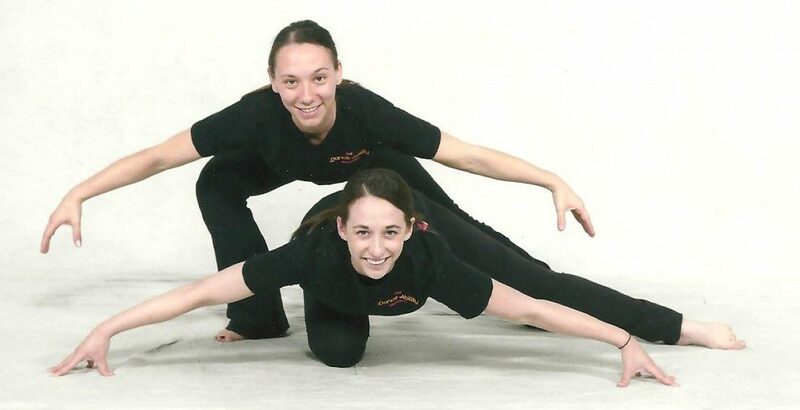 Through research, Mallory and Jade discovered that there were limited opportunities for children with special needs to participate in dance classes at a studio in their region. With the support of their friends and family, and in particular a pediatric physiotherapist from Milton, the class was formed through Dance Elite Studio for the Arts in Milton, Ontario. Mallory and Jade recruited volunteers, promoted their class through connecting with other therapists and community treatment centres, the local newspaper, and word-of-mouth, and by October 2010 they had a full class of 10 children and many dedicated volunteers ready to embark on this adventure together. Saturday afternoons quickly became the most inspiring, rewarding, and meaningful time for both Mallory and Jade.